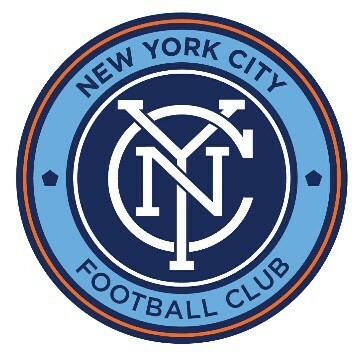 New York City FC flew to Abu Dhabi Monday night with a 30-man traveling party as the club’s preseason gets underway. 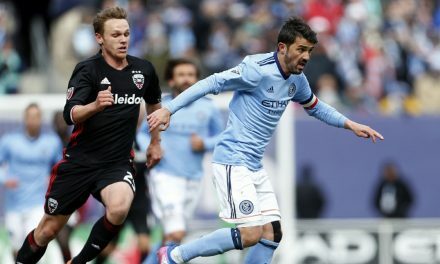 City will take on FC Copenhagen and AIK in friendly matches Feb. 3 and Feb. 8, respectively. 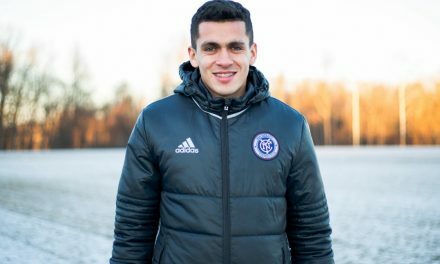 Offseason acquisitions Luis Barraza, Keaton Parks and Tony Rocha made the journey, as well as returning loanee Ebenezer Ofori and the club’s newest Homegrown Player signing Justin Haak. 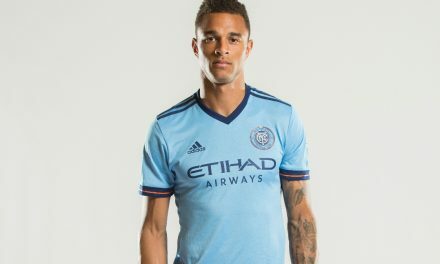 Five NYCFC Academy players will join the first team in Abu Dhabi: 2018 Academy player of the year Nico Benalcazar, Alex Rando, Tayvon Gray, Vejlko Petkovic and Dante Polvara. MLS SuperDraft pick Adbi Mohamed also os traveling after the defender was selected as NYCFC’s second round selection. 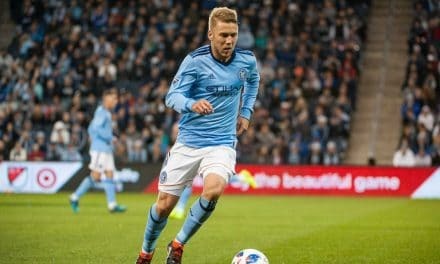 The squad is comprised of players returning, including team defensive player of the year Anton Tinnerholm, newcomer of the tear Ismael Tajouri-Shradi and MVP Maxi Moralez. Goalkeeper Sean Johnson and midfielder Jonathan Lewis will join the team when their international duty with the U.S. men’s national team wraps after the friendly vs. Costa Rica Saturday.